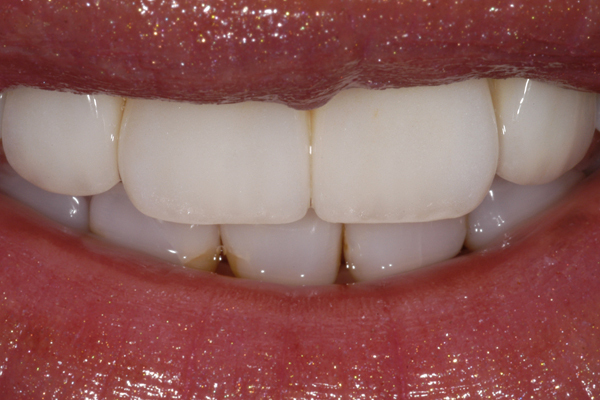 Porcelain crowns are used for both cosmetic and restorative dental treatments. 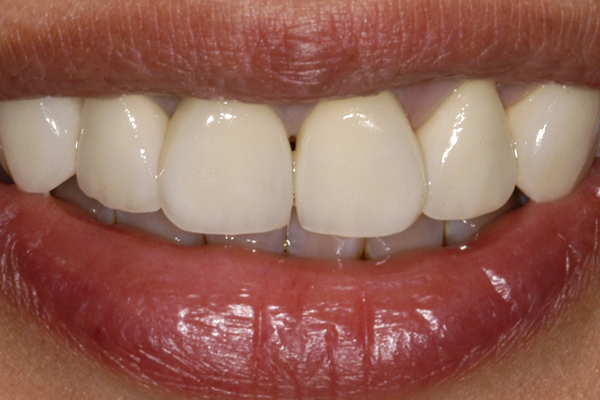 Porcelain crowns strengthen and protect weak or damaged teeth and returns your smile to a state of health and beauty. When Do I Need a Porcelain Crown? Porcelain crowns are typically used when there is inadequate tooth structure or when an unattractive crown needs to be replaced. 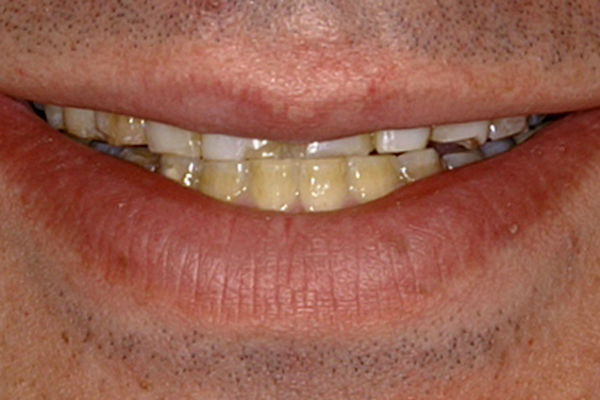 If you a missing a whole tooth and received a dental implant, a porcelain crown is placed on top of the implant post. 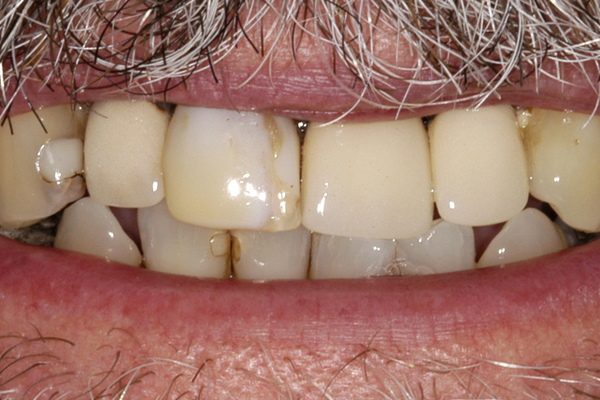 Teeth can become damaged from decay or injury – leaving your tooth chipped, cracked, discolored and weak. Your tooth is enclosed in a porcelain cap that prevents more damage from occurring and lets you bite and chew with renewed strength. 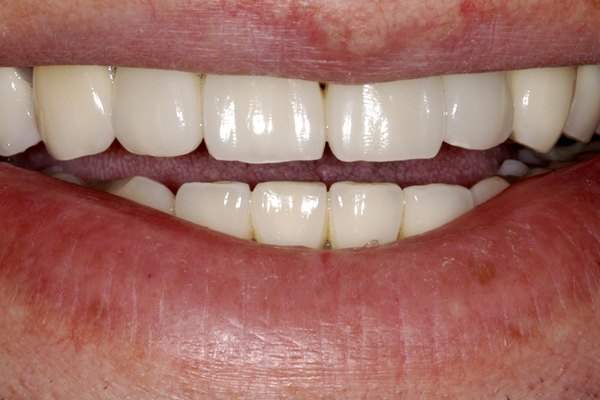 Porcelain closely duplicates the color of natural teeth. Before we begin work on your new dental crown, we put together a mockup so you can see what the final treatment will look like. Our in-office ceramist selects the ideal color of your new crown. 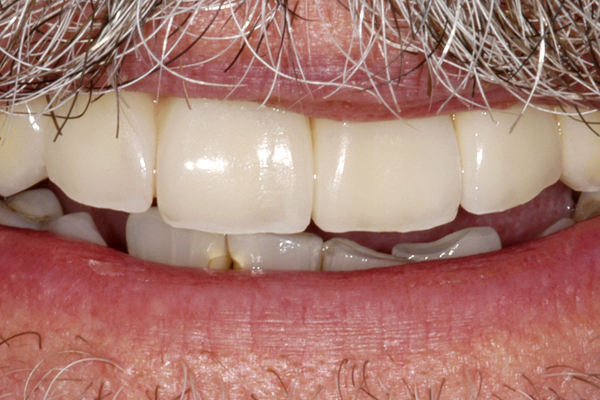 Dental crowns can become chipped or damaged, in the same way real teeth can. 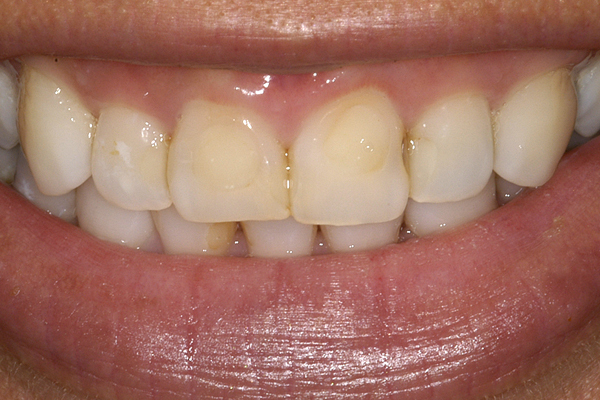 Older dental restorations, such as porcelain-over-metal crowns often appear artificial with an obvious dark line at the gum tissue. 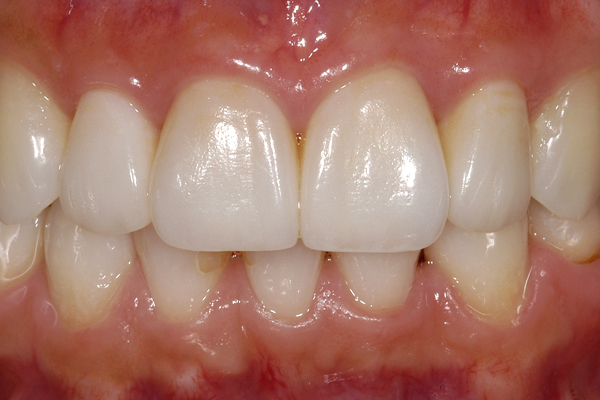 If you have a worn-looking dental crown that needs replacing, we can create a new, beautiful crown just for you. Dr. Kinsel and his team provide personalized, caring treatment for benefit of your oral health. 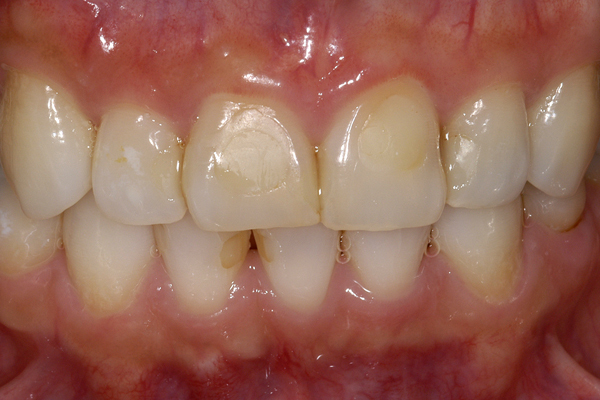 If you have a damaged tooth, or a poor fitting crown, that is in need of restoration, we can help. 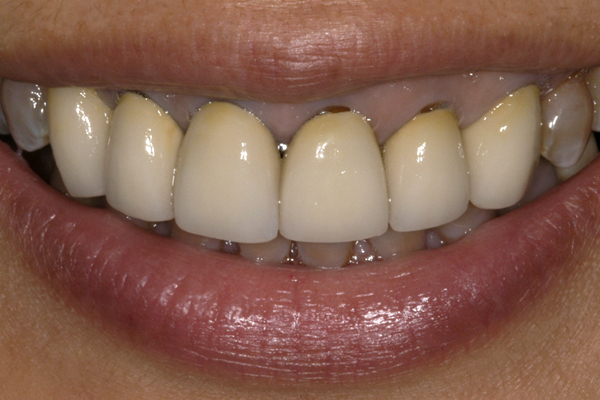 We offer beautiful and durable porcelain dental crowns to fit your treatment goals. For more information about getting dental crowns in San Mateo, contact Peninsula Dental-Facial Esthetics for your consultation.